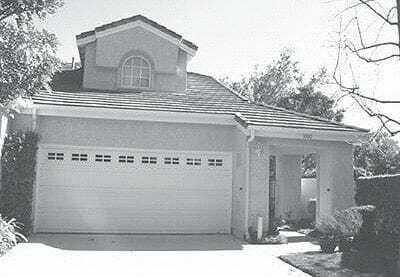 This Westlake Village townhouse has 2-bedrooms, 2-bathrooms, a loft and many upgrades. Seller can lease back up to three years or can be owner occupied. It’s gated in the North Ranch area. For more information on this property listed at $749,900, call Cathy Gerrard at (805) 498-1048.